This hot class is inspired by the Baptiste Power Vinyasa Yoga Method. It combines dynamic breathing and strong, flowing movement to create a high-heat, high-energy workout. 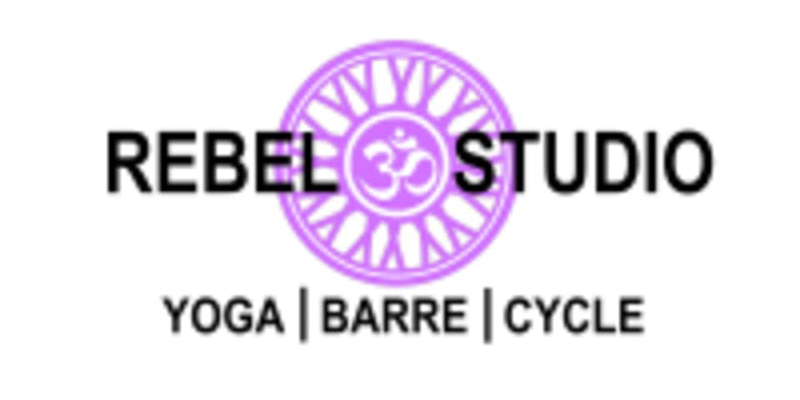 The goal of the class is to break through the physical resistance of the body as a means to connect deeper to the breath and spirit. This class is open to all levels and abilities; but, they recommend students have some knowledge of yoga prior to enrolling in this class. There are no upcoming “Baptiste Inspired Power Flow” classes on this day.